Looking For a Way to Help in December? December 7th, we serve the free evening meal in Cedar Rapids. 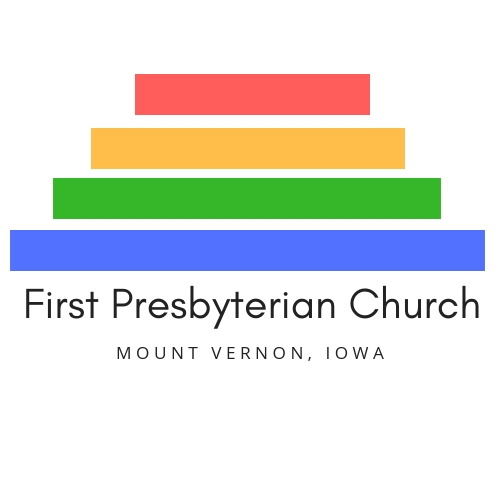 We meet at the church parking lot at 3:30 pm and car pool to the First Presbyterian Church on 3rd Ave. in Cedar Rapids. We help set-up, serve the meal and assist with clean-up. We leave at 6:00 pm and return to Mount Vernon by 6:30 pm. Sign up in Fellowship Hall. If you have questions contact Beth Simon at 895-6966. An annual tradition! Choose a “wish list” ornament for kids in need (identified through Southeast Linn Community Center), do the shopping and return the gifts by December 7th. Ornaments available on the tree in Fellowship Hall on November 30! How about giving gifts this year that make a difference to those most in need? $25 for a family of chickens, $30 for a bag of seeds, $75 for a Rainwater Catchment System, $125 for an Emergency Life Pack. These are just some of the gifts offered in the catalog. Find one on the bulletin board in Fellowship Hall, or head to www.presbyteriangifts.org. The SELCC food bank (open Tuesday mornings) has enough food, but clients are often in need of things like toilet paper, tissues, feminine hygiene products, shampoo, conditioner, soap, lotion, etc. (Food stamps cannot be used for any of these items.) Let’s step in and help provide these very nec-essary items. Please bring donations of any of these items to worship on December 21. Thank you!